Today. 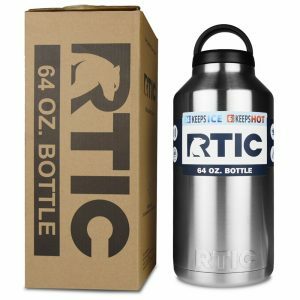 Amazon has a RTIC Stainless Steel Bottle (64oz) Sale, $17.75 Free Shipping $35 or with Prime. Expires Soon - Rated 4.4 out of 5 stars. A similar Yeti costs $30!